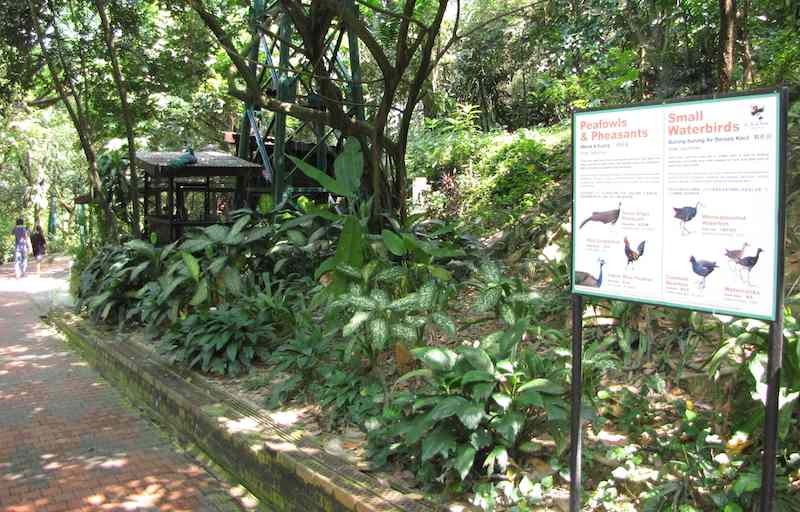 The Kuala Lumpur Birdpark is in downtown Kuala Lumpur right next to the Museum of Islamic Art. It isn’t very obvious how to walk from one to the other but I was able to do so. I would guess I walked maybe 2km – the problem is getting to the entrance of the bird park (I think the properties actually touch each other). All of the photos in this post were taken by John Hunter and can be used with a link back to this post. 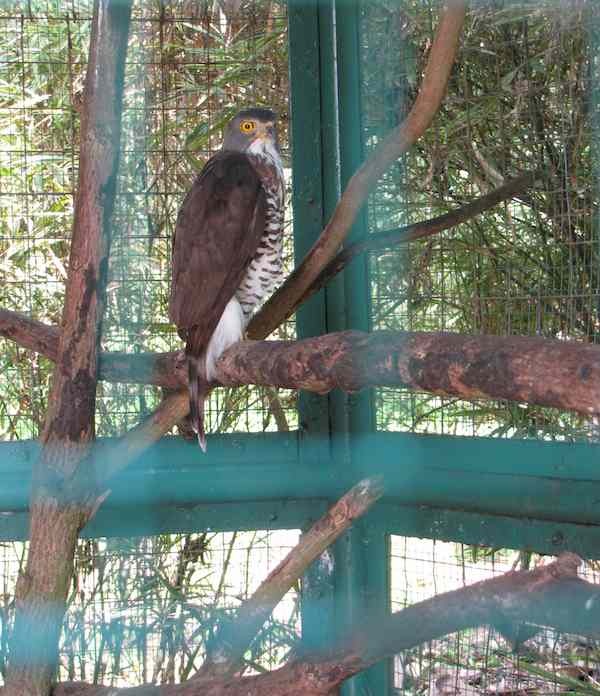 If you like seeing birds and you have time in Kuala Lumpur I think the birdpark is worth a visit. But it really isn’t so special and other things may be a more valuable use for your time. If you have time and want an outdoor activity though it is fine (for example if you are living in Kuala Lumpor or staying for an extended period). The park is a bit run down and it is a bit sad how small the enclosures are for some of the birds.